Opportunity Zones were created through The Tax Cuts and Jobs Act (H.R.1) passed by Congress in 2017. This community development program provides a tax incentive for investors to re-invest unrealized capital gains into designated areas. Chatham County has three census tracts that are designated a Opportunity Zones: 203, 206 and 207.02.  If you have an Opportunity Fund in place and interest in investing in Chatham County Opportunity Zones, please email Alyssa Byrd at abyrd@chathamedc.org.